In an interview on French radio station RMC, Philippe Lamboley confirmed Manchester United forward Martial is eyeing a transfer this summer. “After thinking about all the possibilities and settings, Anthony wants to leave Manchester United,” Lamboley said. “Anthony is sad about his situation at Manchester. “He loves the club and the fans, he showed it for three years. Martial joined United in 2015 when he signed as a relative unknown from Monaco for an initial £36m fee. Then-manager Louis van Gaal said at the time his signing was a “gift” for the future of Manchester United. But Marital struggled to maintain his place in Jose Mourinho’s side this season and looked set for an exit when Alexis Sanchez was signed from Arsenal in January. “He was elected three times players of the month by the fans,” the agent said. “Then arrived the transfer window of January. “I will not comment on the consequences of this transfer window. Tottenham are said to be interested in landing the France international, who was not picked for World Cup selection this summer. But United may not want to sell to a top-four rival, with Juventus also supposedly open to snapping up the 22-year-old. “I can not say anything on the subject at the moment but you think that from the moment a player like Anthony is on the market a lot of clubs are interested. 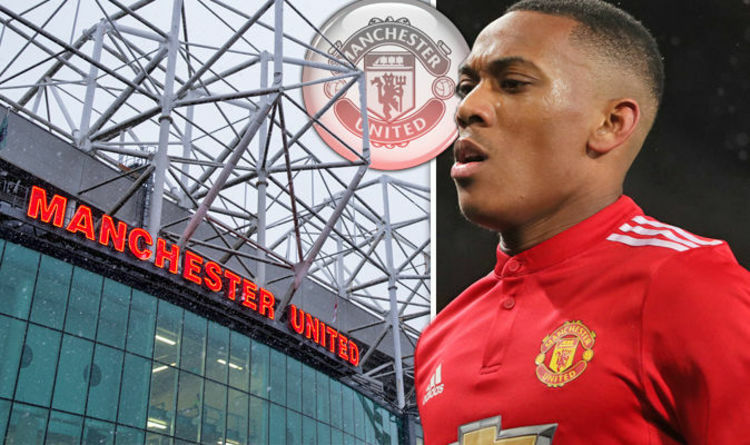 Pushed on which leagues Martial would be willing to play in, Lamboley said: “Today, this is not the most important question.